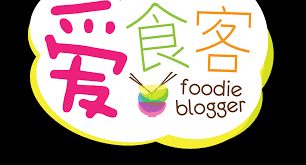 I did not regret that I took the opportunity to the island with all my favourite bloggers and non the less, meeting new friends during that weekend! 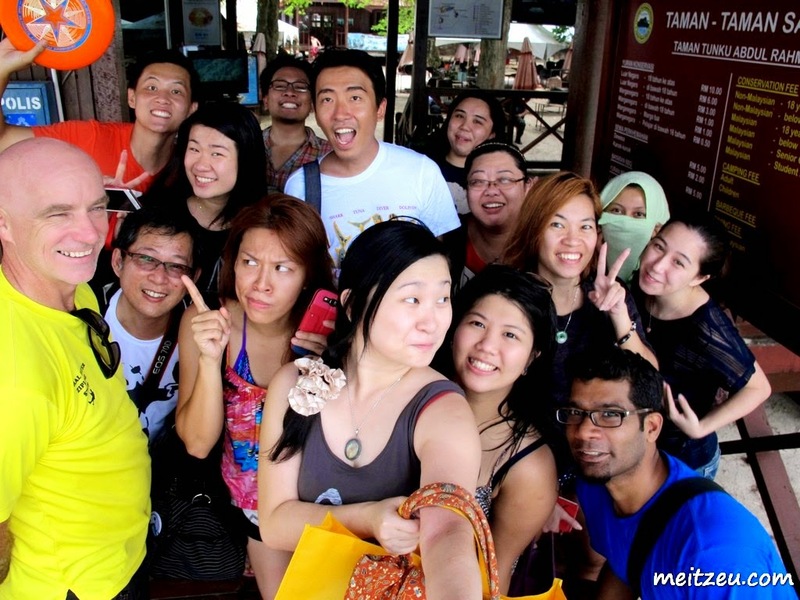 And so we went for an island trip! 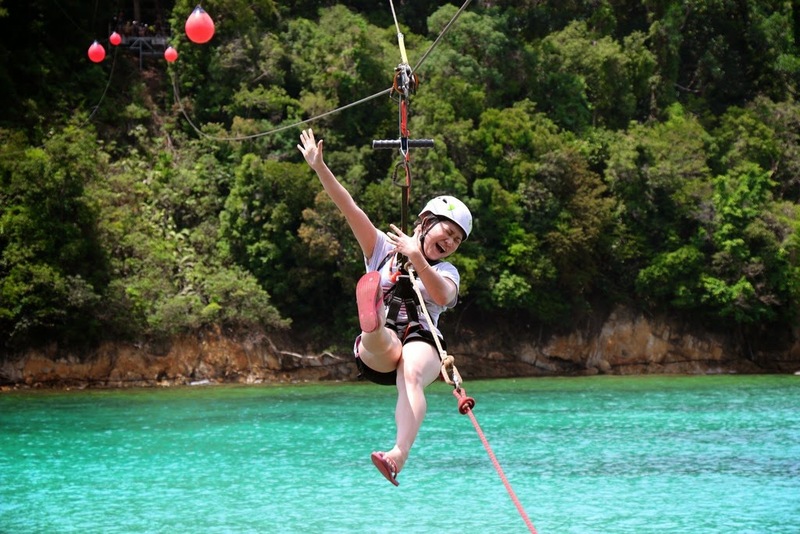 The main highlights will be on THE WORLD'S LONGEST ISLAND TO ISLAND ZIPLINE! You heard me! 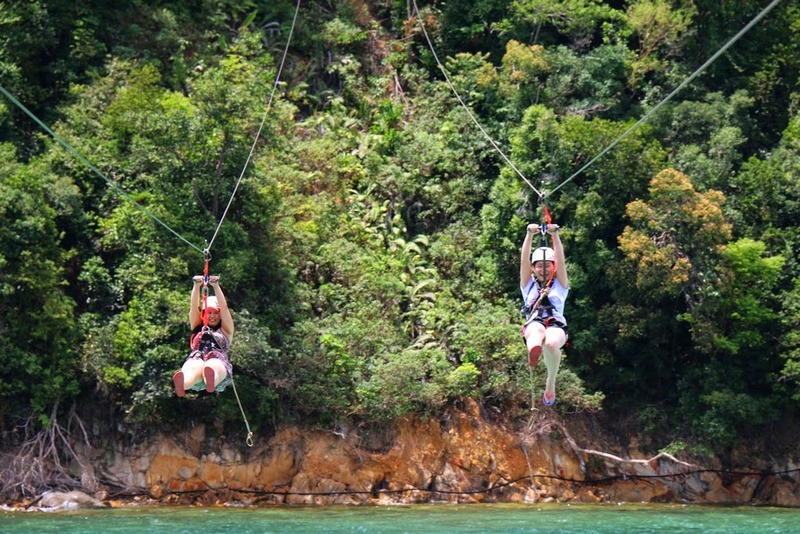 The World LONGEST ISLAND TO ISLAND ZIPLINE! Only in Malaysia NOW! 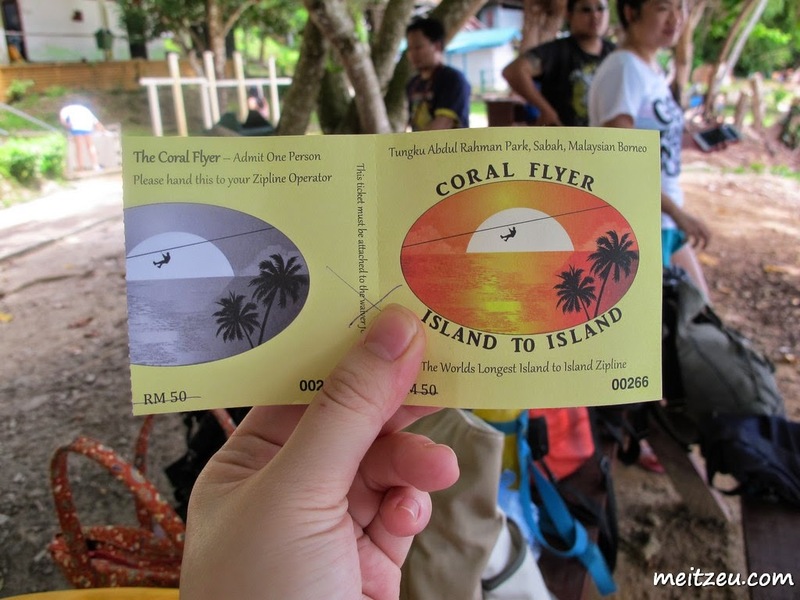 The ticket cost RM50.00 per person and inclusive of the transfer from Sapi Island to Gaya Island and the zipline adventure (a.k.a Flying Fox). 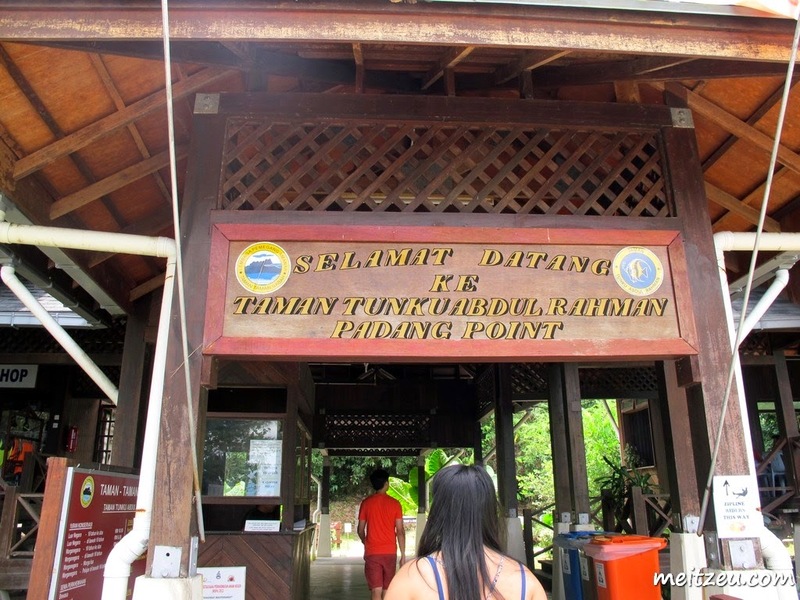 The said ticket can be purchased at both of Sapi Island's and Padang Point's reception desk as well. 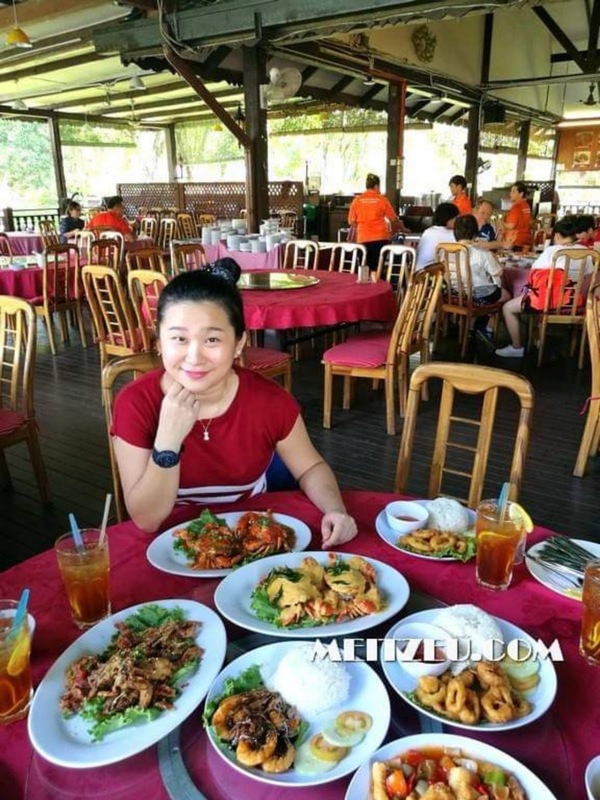 By the way, in case you were asking, the cost of our boat transport from Kota Kinabalu City (Jesselton Port) cost us more or less RM25.00 per person and entrance tickets to Tunku Abdul Rahman Park is RM3.00 per person. 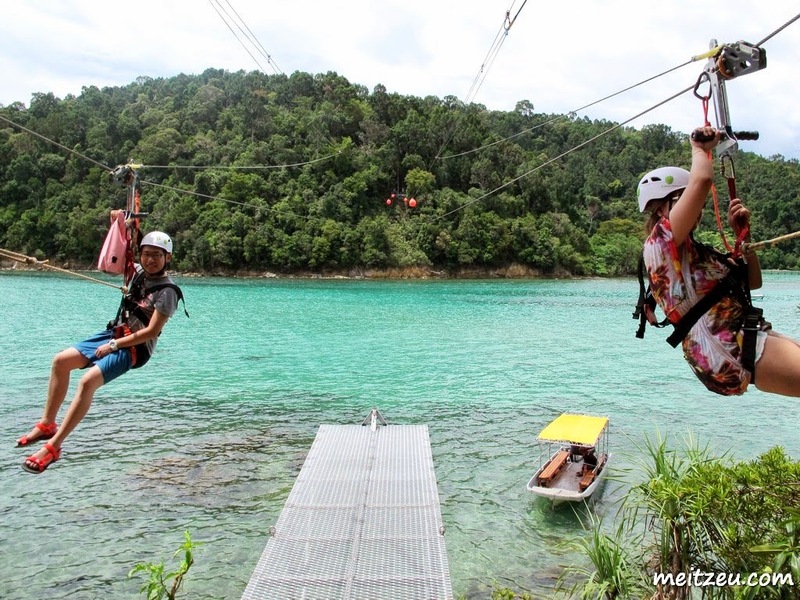 How beautiful would be if we go for the zipline around this piece of gem of Sabah? 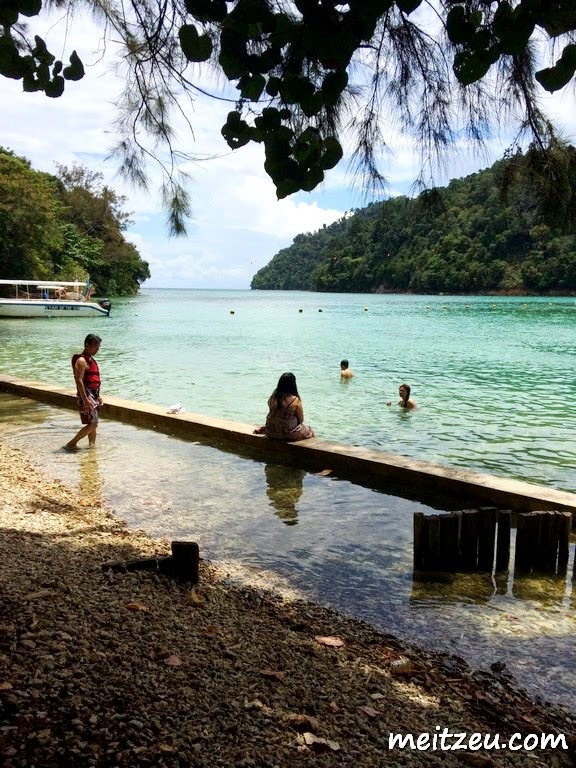 You can't imagine how I love Sapi Island after the first trip of mine. 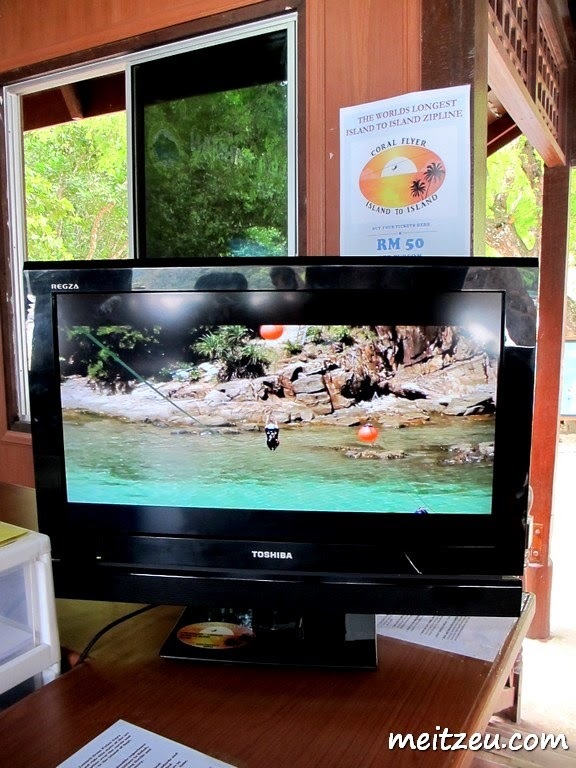 If you could notice, there's a few orange rounded items hanged across both of the island (not on the sea surface), there will be the zipline activities take part! 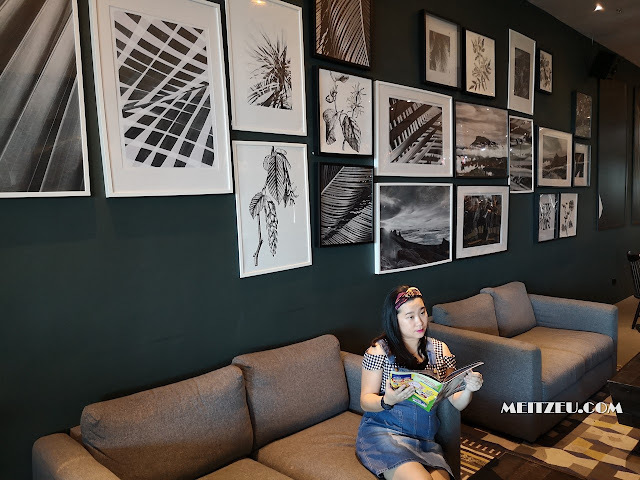 We brought Kendy to the island and before we went for the zipline activity, we had a fun photography session, it's been a while since the last bloggers gathering and in such a large group as well! Non the less, some of us even went for a swim before the zipline activity! Coral Flyer transferred us from Sapi Island to Gaya Island, there's seven (7) of us on the second group during the zipline session. Two person at one time during the take off. 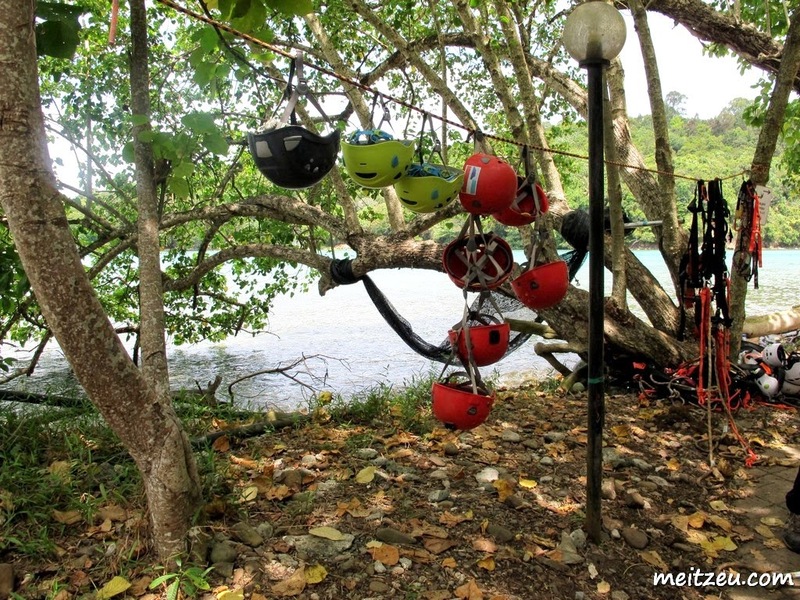 A short walk from Padang Point Jetty to the harness and helmet station of Coral Flyer Zipline. Roy and another Coral Flyer staff assisted us with the harness and helmet per-caution, it was getting excited when we were prepared! It took us a while from the entrance of zipline to the platform of Coral Flyer Zipline which is located at higher point of Gaya Island (45 meters/ 148 feet above ground) and handed us a zipline trolley to bring up to the platform as well! A short jungle hiking could discharge us from those negative energy. Breath in! 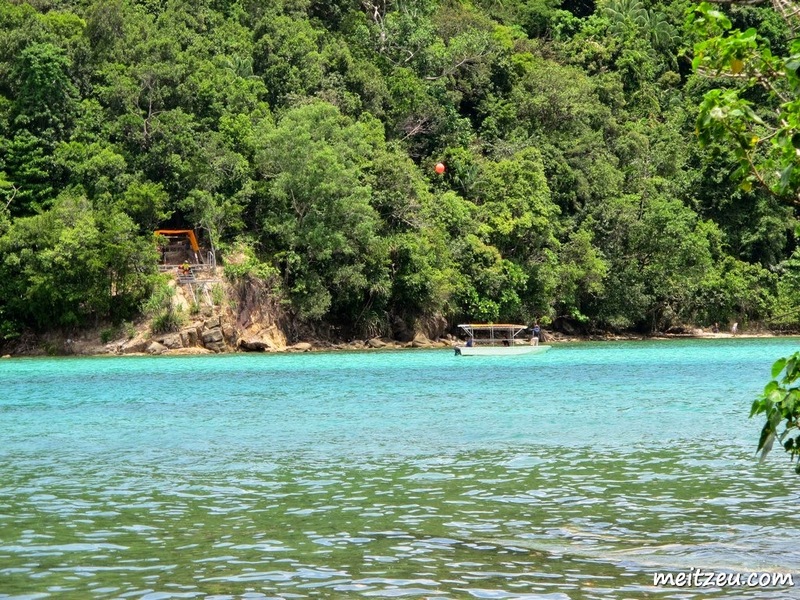 From Gaya Island, we will see the ending point at Sapi Island, just like the above (the orange station). Have fun while others were getting prepared. Oh... That's just us. Finally reached the platform and my leg started shaking, nervous for god sake. OMG! I felt like I'm falling when the staff made the final check on the harness and helmet we were wearing. Very professional safety per-caution that Coral Flyer did, well done! READY??? READY??? Omg! Off we go! 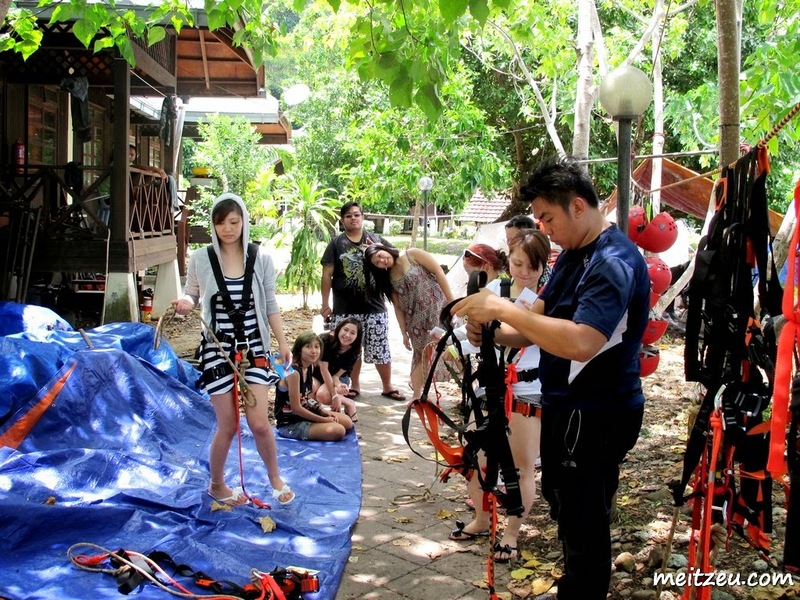 Oh Weeee~~~ Definitely one of the best experience that everyone must try, it's very safety and WE should do it! We were requested to do poses to show how we were excited and the fantastic experience we had! 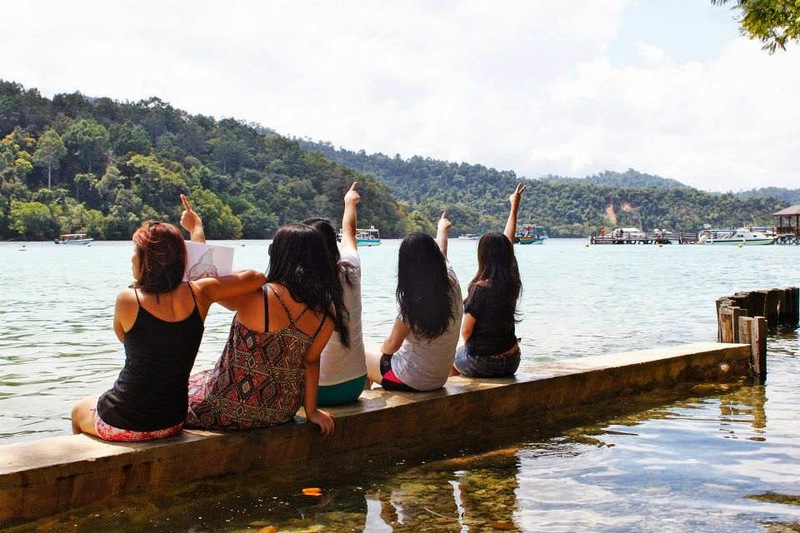 One of the best experience I had above sea level and at the island! 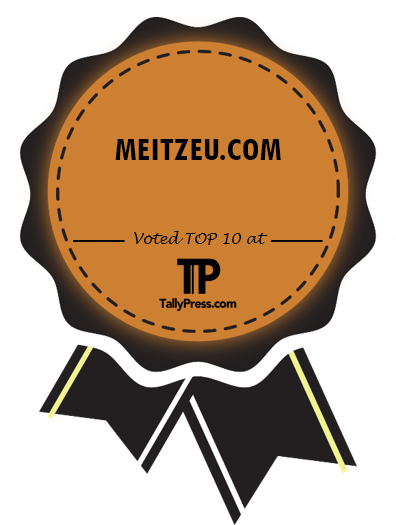 I did a short video for the island trip, scroll down and enjoy it before leaving meitzeu.com! I heard those screaming and it was totally funny with all the conversation we had. It's only a small portion of the island, can you see how prefect is the sea water? Both of the tourists beside enjoyed themselves as well. 1. It can support up to 120kgs and minimum are 40kgs (inclusive of children). If the child is too small, professional staff will be bringing the child on a tandem rig during the activity. 2. High-tech ZipStop braking system from the USA it has two lines allowing riders to go down in pairs. It is the stopper at the end point, I felt as if my heart was throwing out that day, quite worried but it's totally FUN and safety. 3. 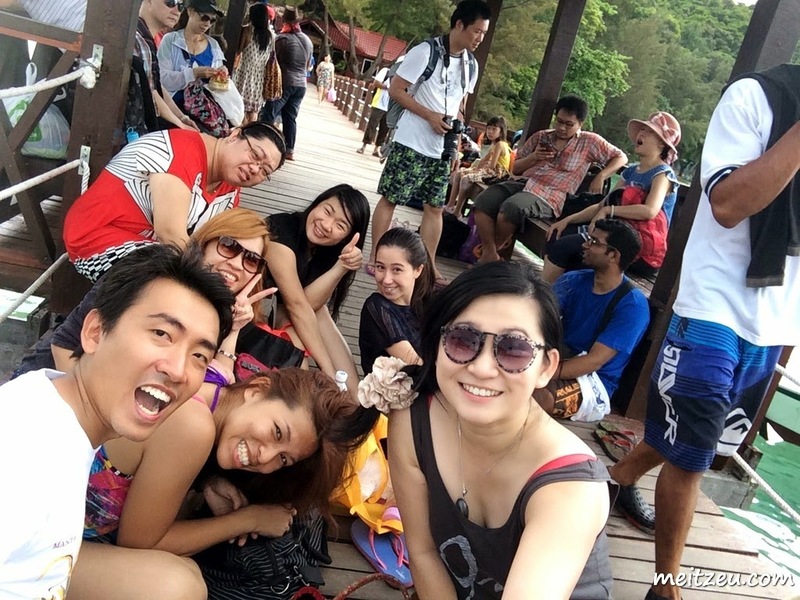 235 meters zipline (From Gaya Island to Sapi Island). It tooks me more or less 25 amazing seconds to reach the end at approximately 55KM/J! (Speed could up to 65KM/J). 4. Safety guideline. 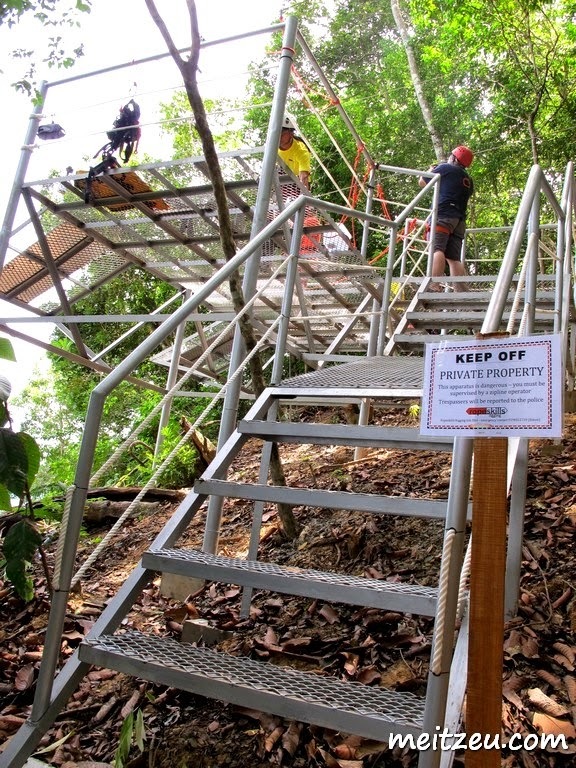 Coral Flyer take priority on our safety with guidelines set by Association for Challenge Course Technology (ACCT). 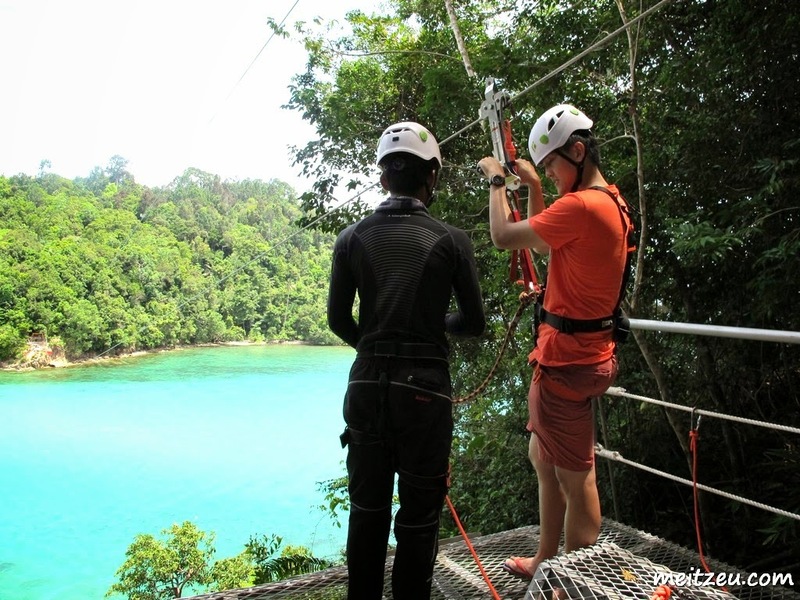 The zipline was built to the highest international standards and operated by qualified professionals. 5. A new activity at the island. 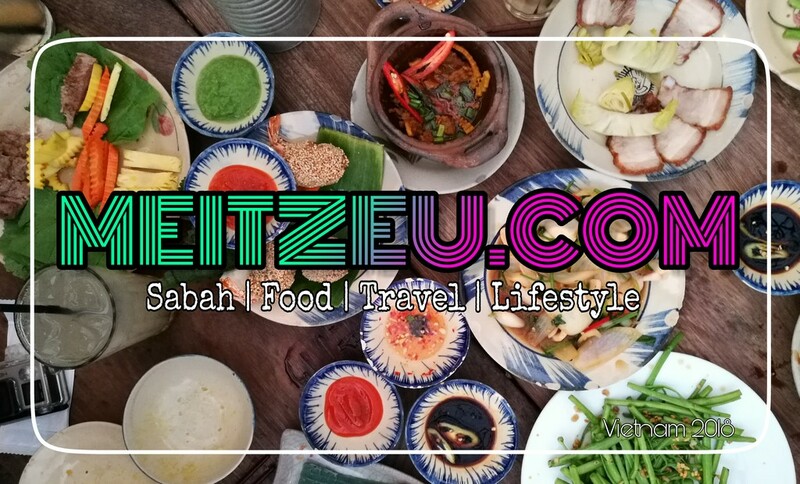 Start operating on May, 2014 and official launching on 6th June, 2014. A short photography with the professional staffs, bloggers and friends, and off we walk down to the beach to meet up with others. Some of them, continued with the swimming again! There's always an end for every trips! All of us! L-R : Mr.Simon, Murphy, Chloe, Hayden, Beverly, Derrick, Tom, myself at the middle, Charlotte, Mas, Margaret, Sherrie, Faisal, Calista and Ana. Thanks to Beverly to make this happen and thanks to Coral Flyer for sponsoring us for the zipline adventure! Operated by Ropeskills Rigging Sdn. Bhd. 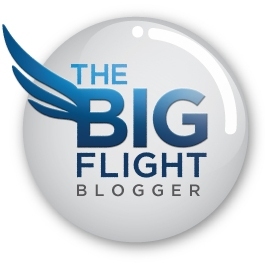 HAVE FUN when you take off the "flight"!!! wow such a fun trip! !i miss my time in KK too!!! Now that's a fun blogger get-together. Although I will NOT be doing a zipline ever...especially not anything like that!